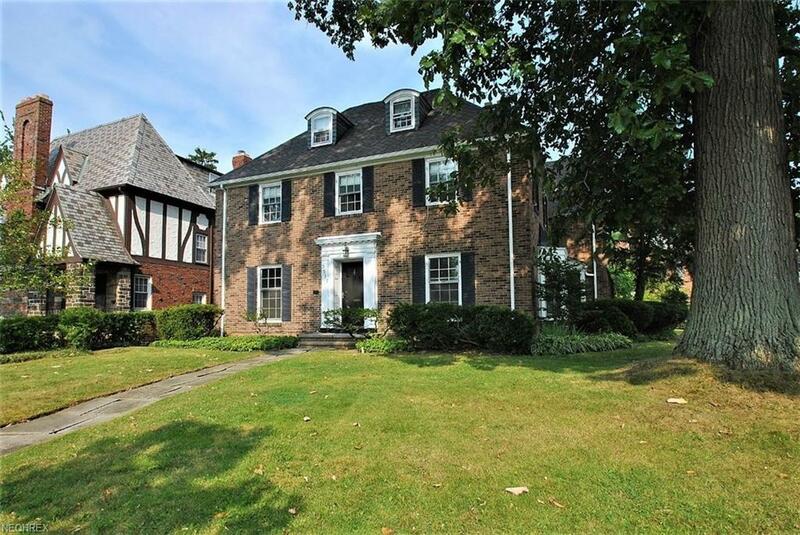 Beautiful brick home with classic Shaker detail. 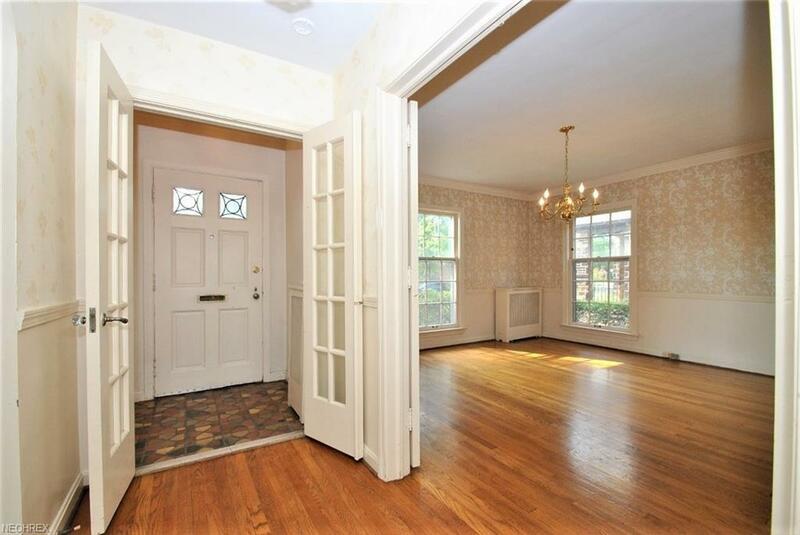 The front door greets you with a pretty, leaded glass window. 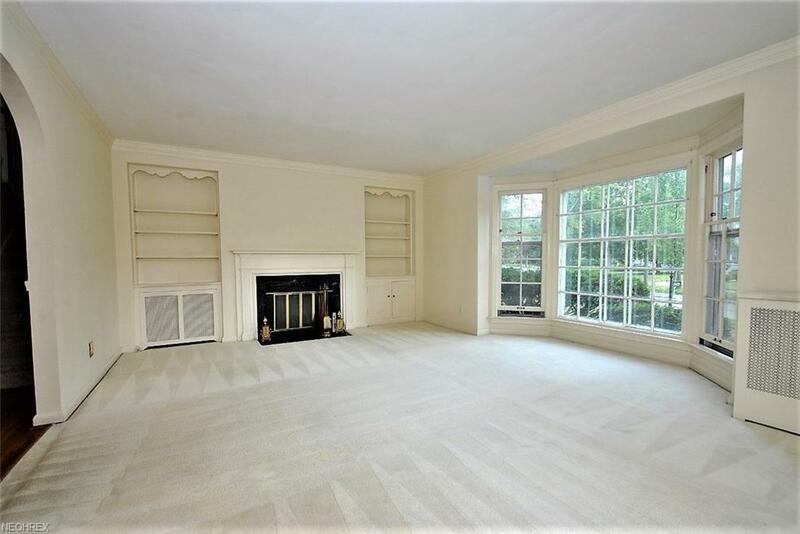 The living room has a bay window and fireplace flanked by built in bookshelves. 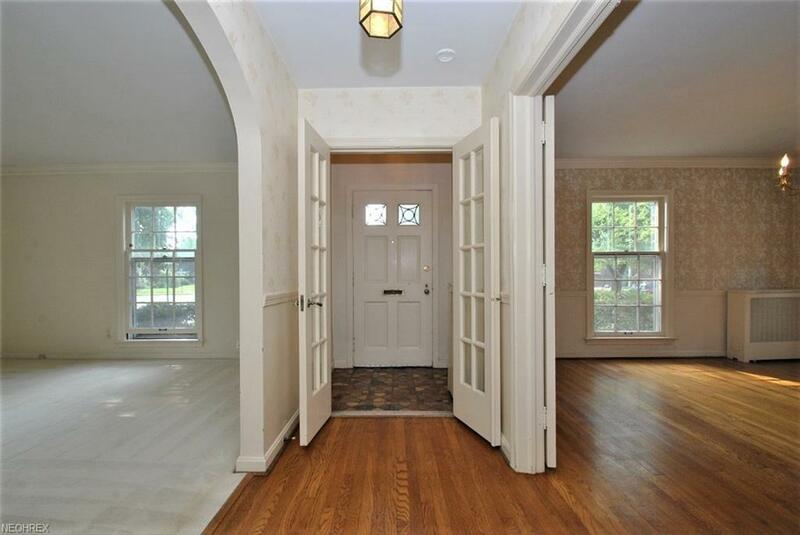 French Doors open to the spacious formal dining room. The kitchen was updated in 2009 and features white cabinets, granite counters and a walk in pantry! There is a quaint eat in area that opens to the kitchen. A half bath completes the first floor. The second floor has 3 bedrooms and 2 full baths. The master bedroom offers 2 closets and a full bath with all the vintage charm-black and white period tile! The other 2 bedrooms are connected by a jack and jill bath. The third floor has a large bedroom with an attached full bath. There is a additional attic storage space on the third floor. There is a recreation room in the basement with a fireplace and a wet bar. Improvements include a boiler (2012) and a newer electrical panel (2010). Please note that this is half of a duplex. Walk to the Van Aken District and the rapid train. Minutes to University Circle, Case and the Clinic.